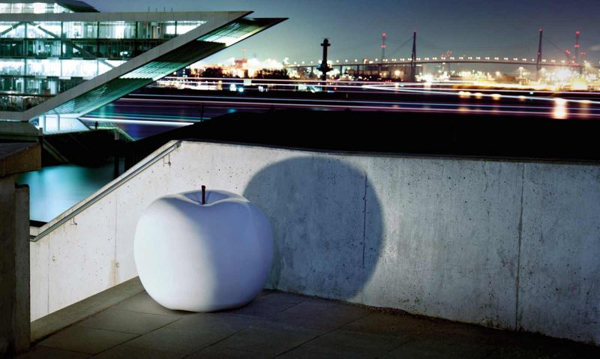 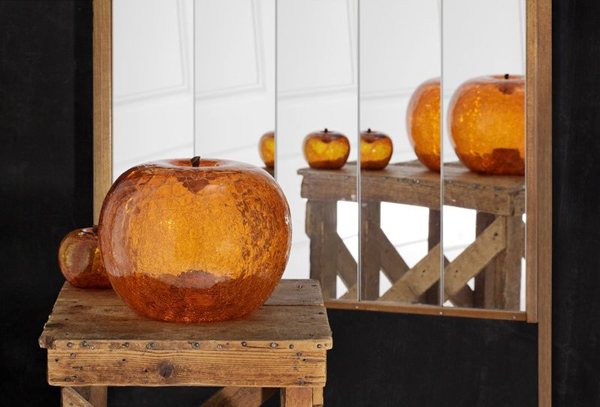 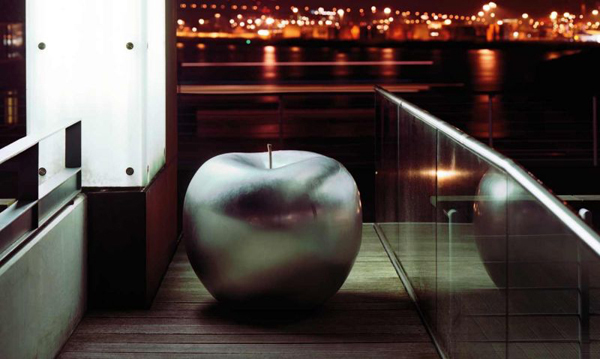 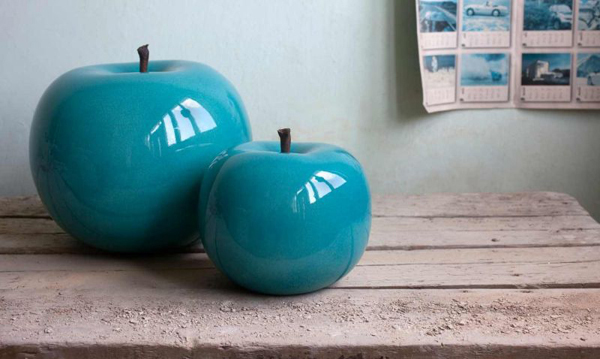 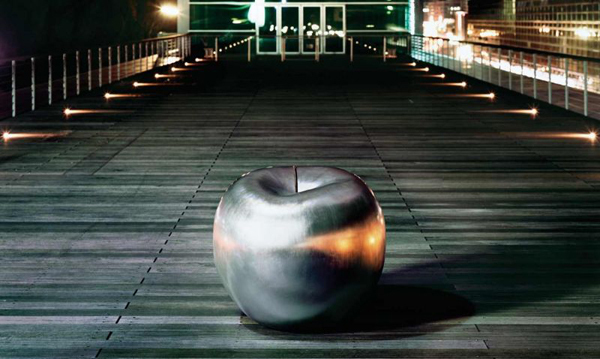 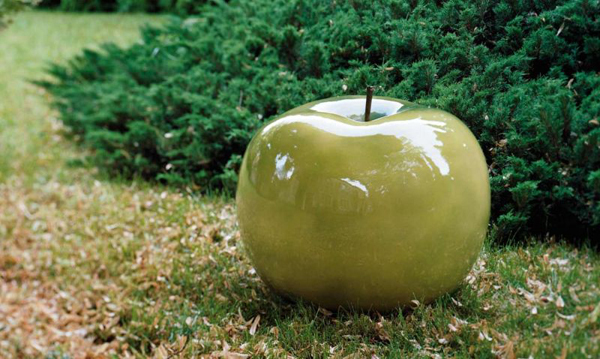 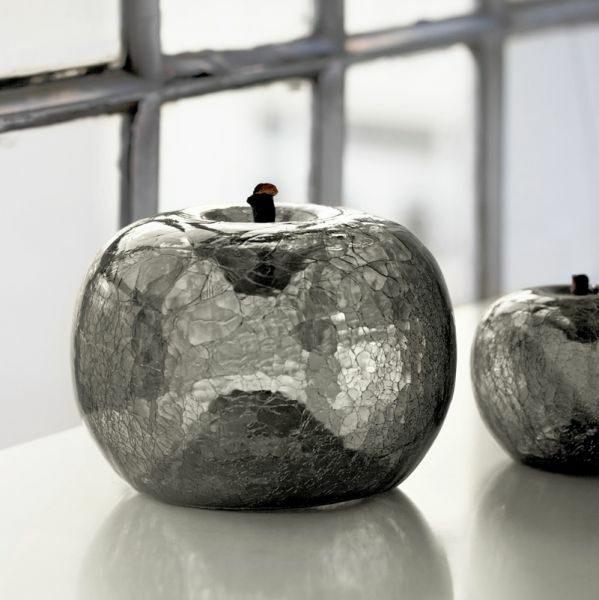 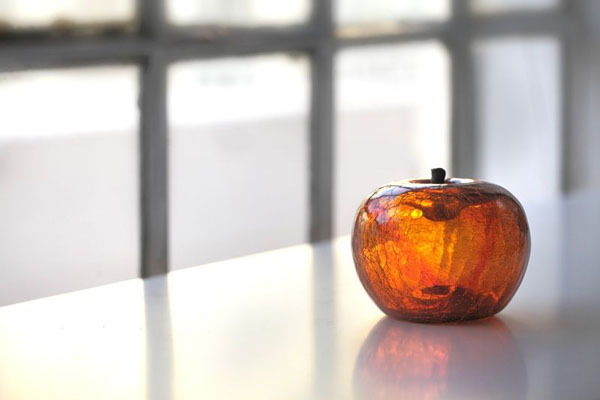 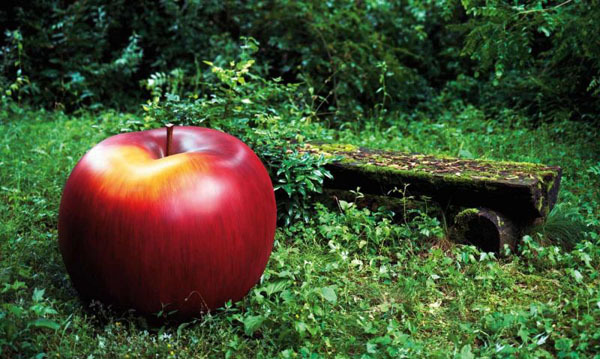 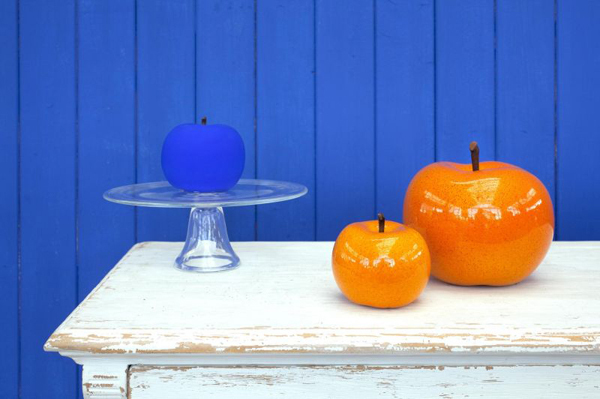 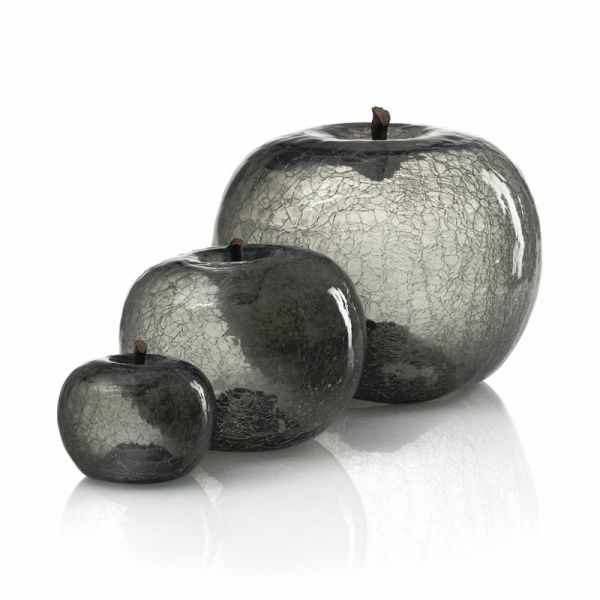 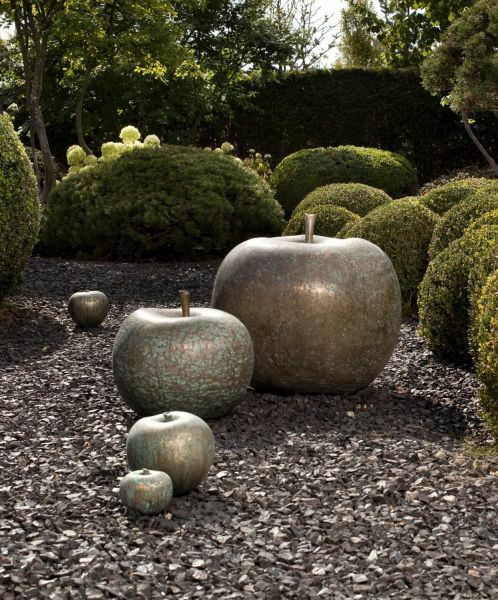 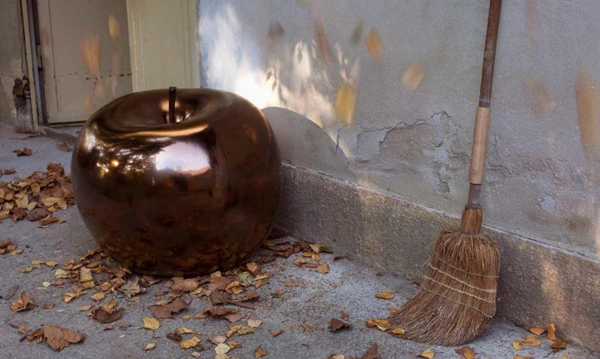 Fruity and fabulous ceramic apple sculptures from Bull & Stein could bring new energy any interior. 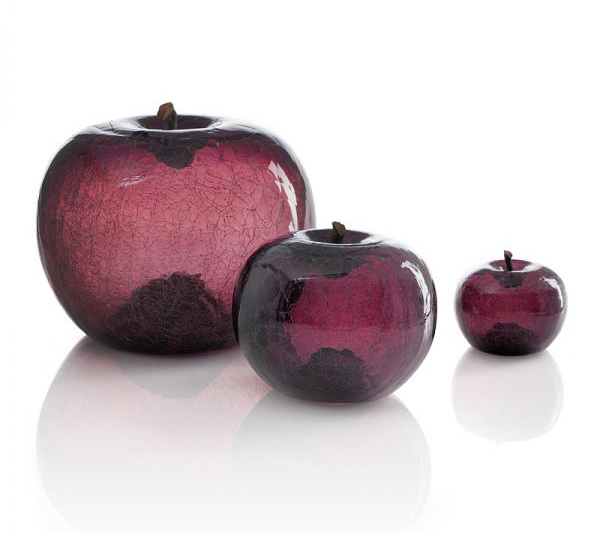 "Artist and creator Lisa Pappon combines classic shapes and unconventional colors in this juicy collection, which also includes pears, cherries and lemons that look luscious enough to eat. 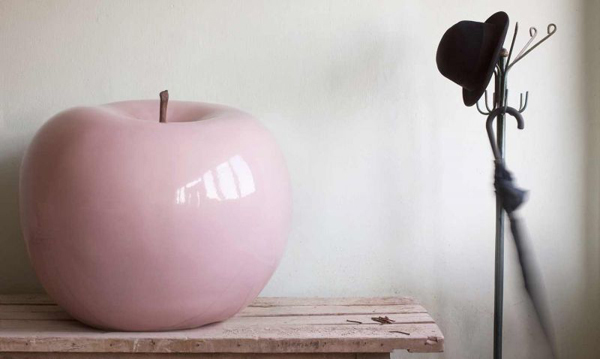 A rainbow of electric pinks, sky blues, spring greens, minimalist white and dramatic black – only a slim slice of the full spectrum – come in glossy or matte velvety finishes as well as shimmering metallics. 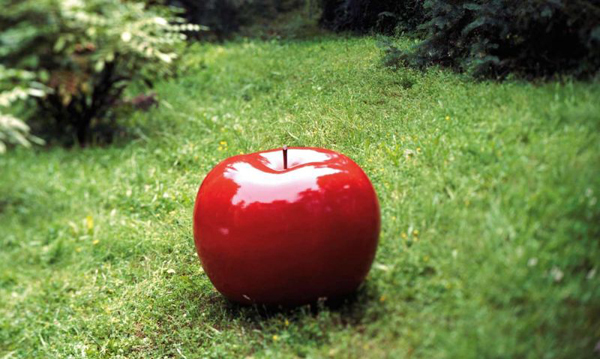 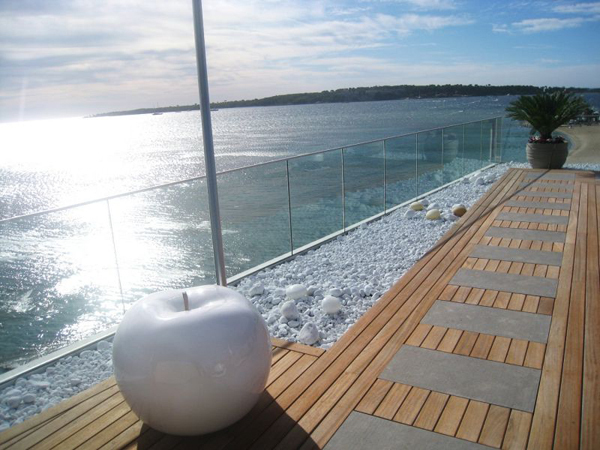 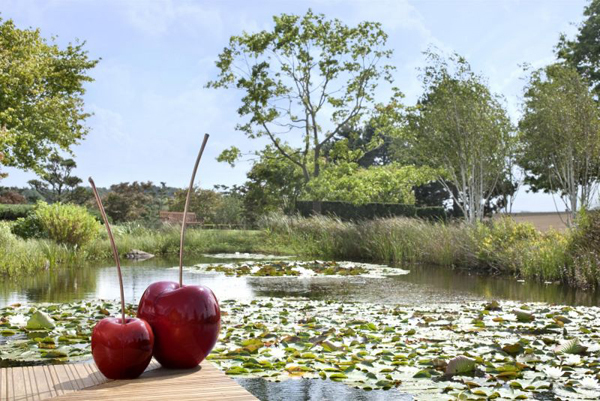 These oversized sculptures add an element of the surreal to any interior or outdoor environment." 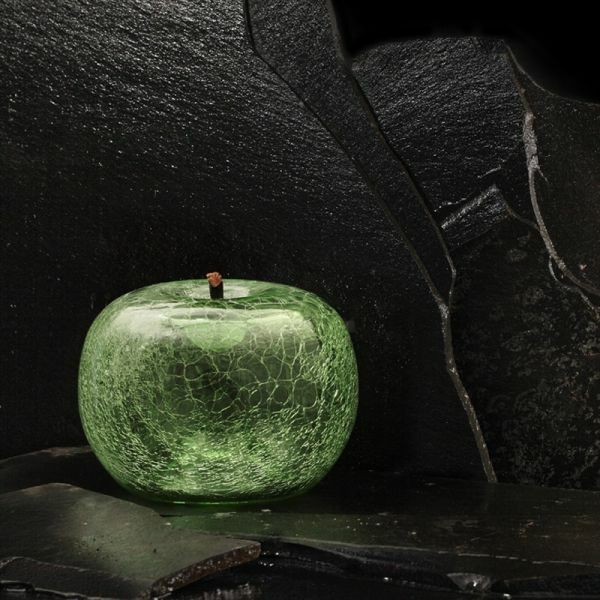 Check out the full collection by visiting Bull & Stein.